1. 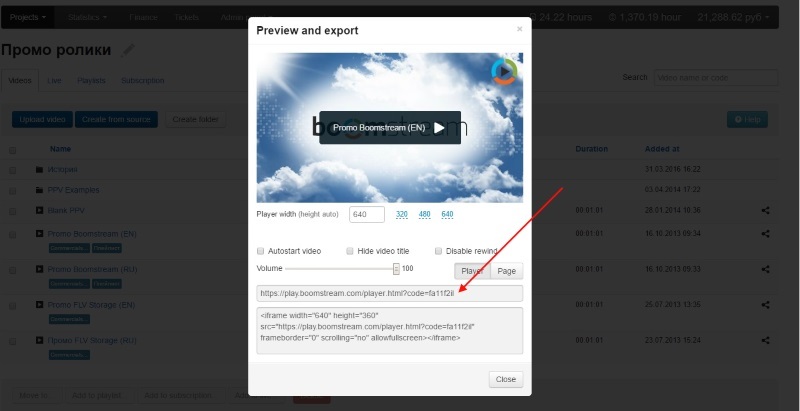 Upload video or create live broadcasting in Boomstream system. Attention! The above contact information is public and available for viewing by customers. 3. Create new PPV option in Subscription section. To do that, please, click “Create pay per view” button, enter name and subscription objectives. 4. Add uploaded video to created subscription. Video added to subscription will be marked with green sign. You can add video to several subscriptions with different objectives. Customer itself will choose appropriate variant before purchasing. 5. Get player code of video with subscription. 8. Add customers to subscription. Attention! After you manually added customer, he would receive mail with link to the video and recovery code. Attention! 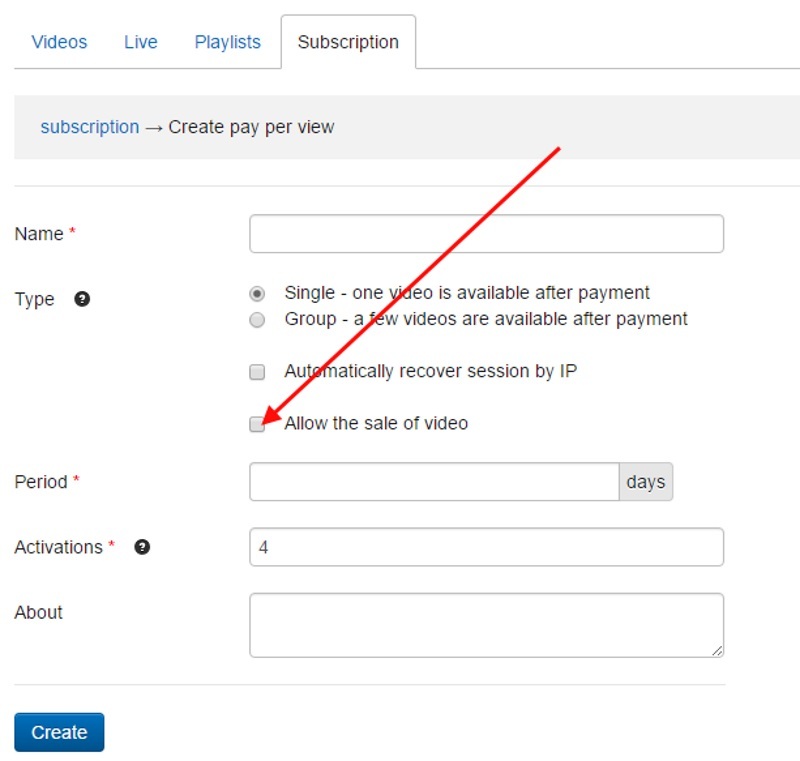 If you add customer to group subscription, you can choose any video from the list (e.g. first video), and customer will have access to all videos from this group subscription.